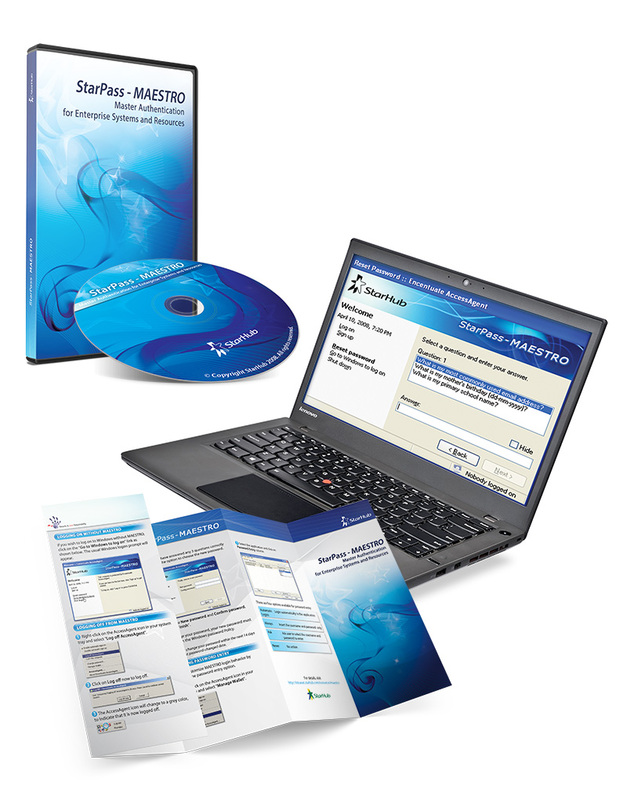 MAESTRO is a Master Authentication for Enterprise Systems and Resources. MAESTRO Access Agent provides easy access to applications and network resources using a single ID and password. It is an Enterprise Single Sign-on solution that would eliminate the burden of remembering or writing down various IDs and passwords. It also allows users to improve login experience, increasing security and meeting regulatory compliance.